Switchfoot frontman Jon Foreman presents his more vulnerable side on his seasonal collection of EPs; Fall, Winter, Spring, and Summer. 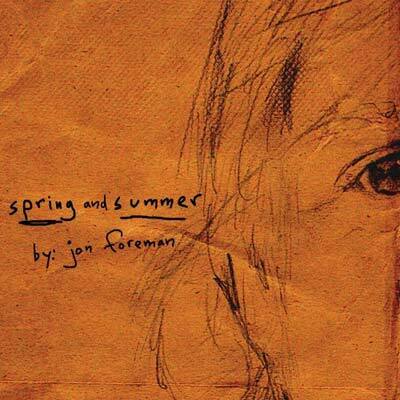 While Spring is made up of an assortment of delicate songs that are equal parts loving and longing (see “Love Isn’t Made”), it also showcases Foreman’s warm voice and fragile, bittersweet melodies. The second disk in the set, Summer, is slightly more upbeat, capitalizing on an echoing of Foreman’s vocals. “Resurrect Me” and “Again” move the Summer compilation to a more spiritual place, where Foreman seems to find refuge from his springtime woes. Overall, Foreman’s final efforts in his seasonal series do their job in establishing the singer’s solo career.